Circle M Yurt Village Grand Opening! A yurt village is coming to the Circle M RV Campground this summer! What’s a yurt, you say? A yurt is a dome-shaped, circular tent-style structure that has been used for thousands of years as a shelter for nomadic peoples. 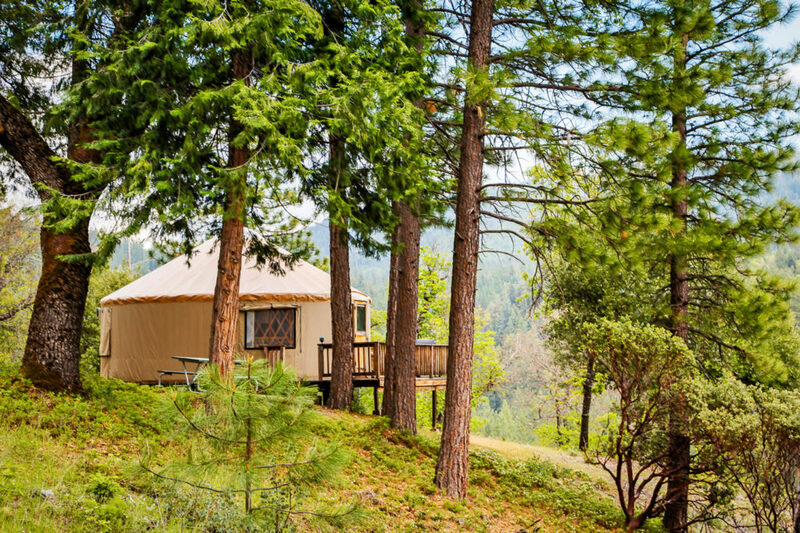 Yurts have become a popular and fun way for modern vacationers to immerse themselves in the outdoors while maintaining the comforts of home. 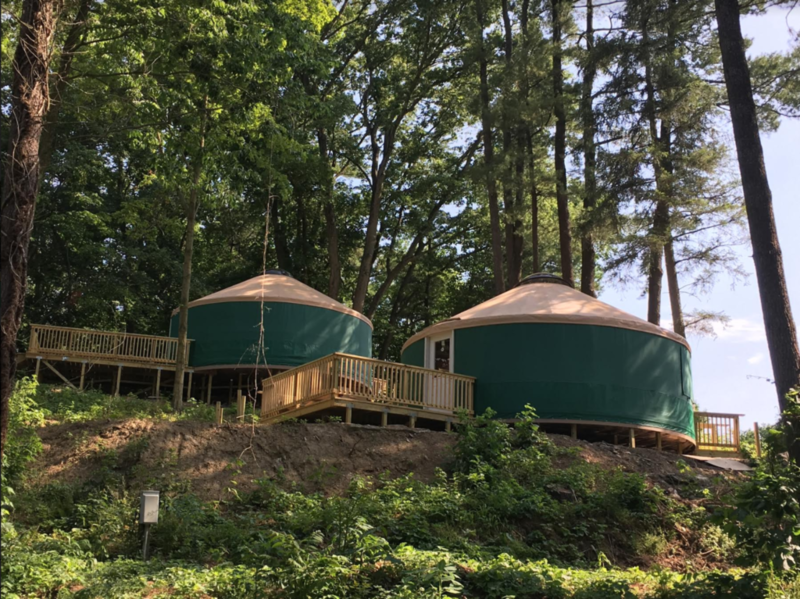 Circle M yurts on their way to completion! Though our yurts boast a shape that harkens back to an ancient time where nomads needed a portable and durable shelter, the yurts at Circle M will include all of the modern amenities that you’d expect – a functional kitchenette, space to sleep up to 6 people, and private restrooms with showers. Circle M RV Campground is located in Lancaster County in the heart of Pennsylvania Dutch Country. This western-style campground has plenty of amenities – from swimming pools to shuffleboard, weekend activities to barbecues and picnics – it’s easy to make Circle M your next destination for relaxation! Plus, Circle M RV Campground is close to activities in Lancaster County including Amish attractions, or nearby shopping and dining. Make your reservations today for a unique vacation yurt whole family will enjoy! Previous Previous post: Your Next Perfect Getaway is in Wisconsin! Hike and Yurt – Our Favorite Four-Letter Words!